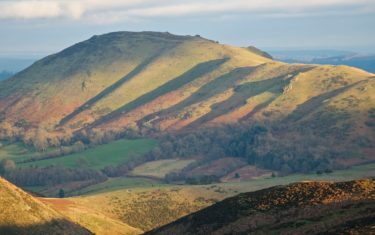 Clear the cobwebs with one of our short walking holidays in England, a bracing hike through the hills of Church Stretton in the heart of Shropshire – an idyllic location for a hill walking holiday. 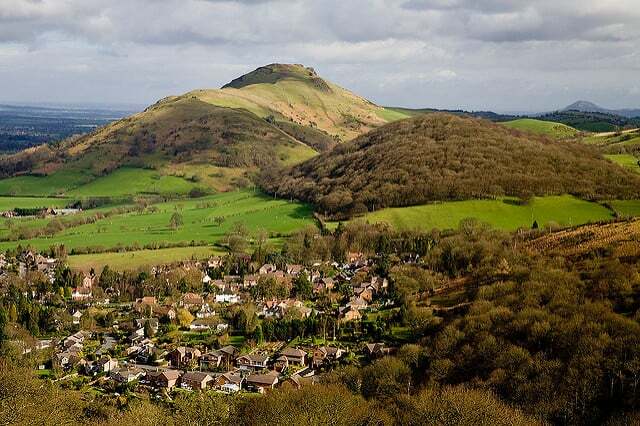 With the Long Mynd ridge to the west and the Stretton Hills and Caer Caradoc to the east, Church Stretton's picturesque setting in a narrow valley in the South Shropshire hills earned it the name of "Little Switzerland" and it is a designated 'Area of Outstanding Natural Beauty'. 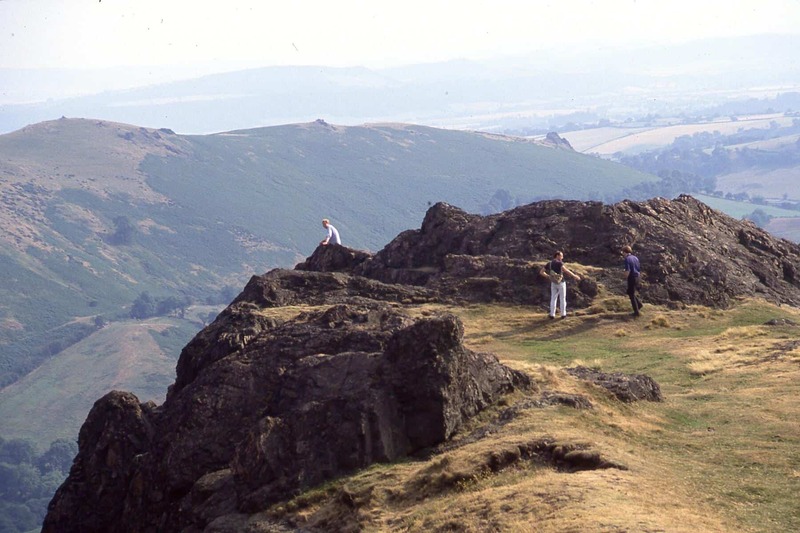 Just stand on any of the hilltops that surround Church Stretton and admire the view – the rocky Stiperstones, the plateau of the Long Mynd, the craggy volcanic Stretton Hills and Wrekin and the long wooded scarp of Wenlock Edge - much-loved by AE Houseman- all have their own distinctive beauty. 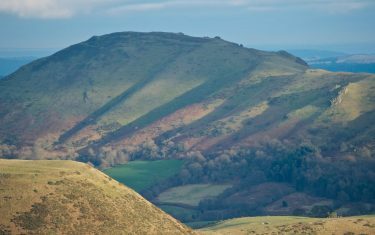 Over 4,500 acres of heath and moorland on the Long Mynd are in the protection of the National Trust in England's least populated county. The hilltops are home to wild ponies, upland birds such as curlew, red grouse and merlin, and you will never be far away from a buzzard circling overhead. 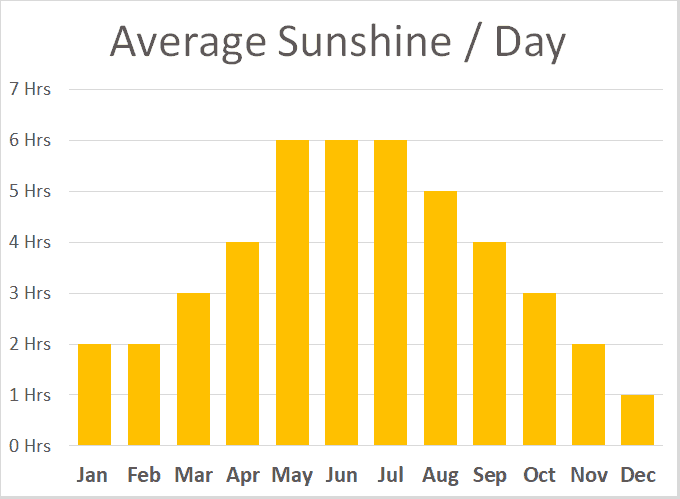 Keep your eyes peeled for Red Kite sightings as well. Back in town visit the thriving antiques' centre. 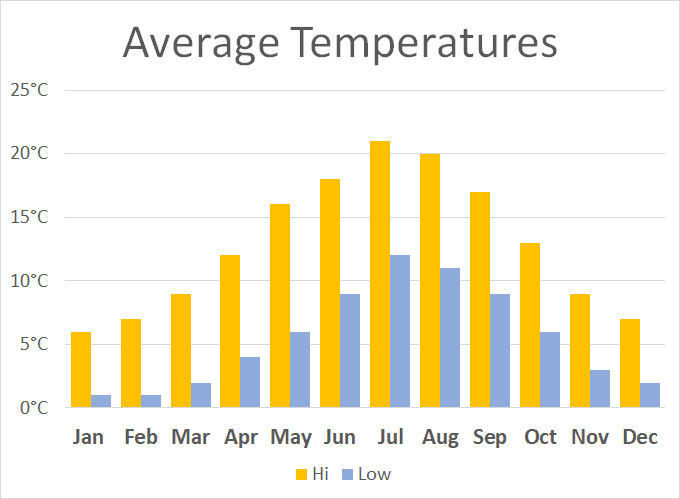 Browse a wide variety of independent shops or stalls at the twice-weekly market. 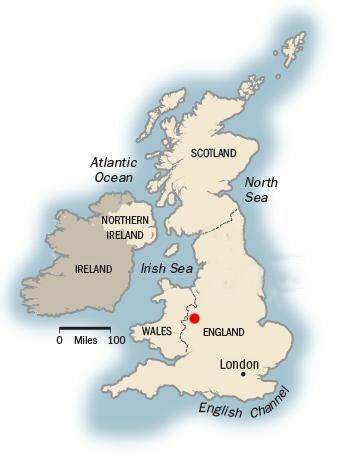 It has a long history as a country market town, being granted a market charter by King John in 1214 and markets have been held here ever since. 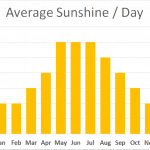 You’ll also find yourself in good company with the country pubs serving great food and ale in the surrounding hills. 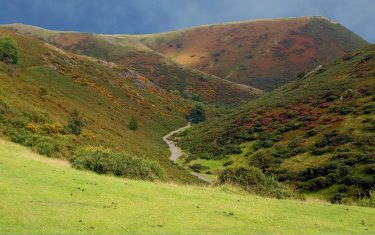 Up to the top of the Long Mynd there are a series of interlinking hill tracks, footpaths, bridleways and paved roads. From the crest of the hill you'll have fantastic views over the surrounding forests and fields, with a more rocky trail underfoot as you make your way down via the Stiperstones. 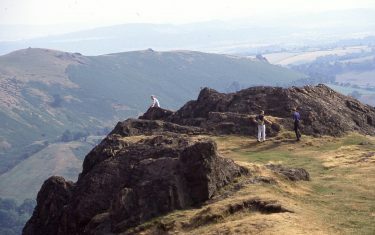 The hills cover a relatively small area, with a variety of dedicated viewing platforms and vistas - such as the 'Devil's Chair' at Stiperstones. 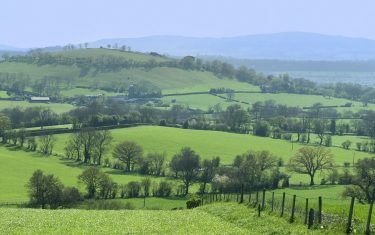 This is a walk that gives a real sense of travelling 'off the beaten track' as you follow the route through England's most unpopulated county. 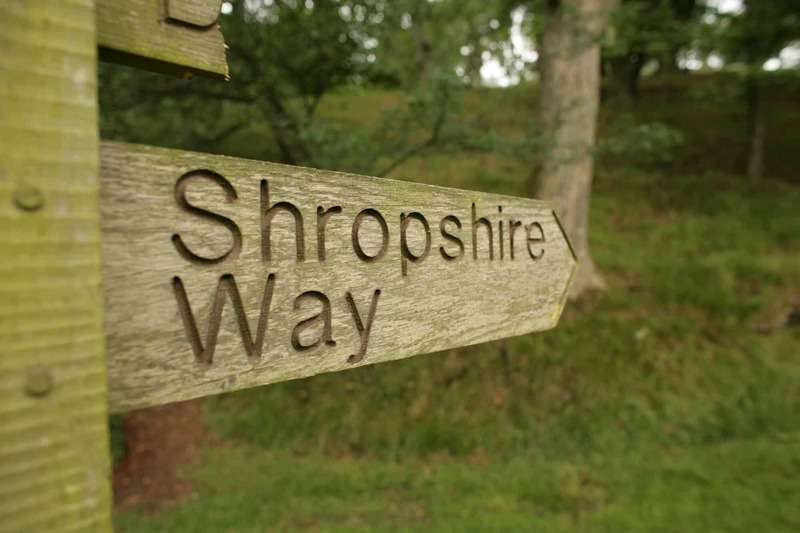 However, the hill tracks and rights of way are maintained by the local council, and navigation shouldn't prove too tricky, indeed, a lot of the rights of way in current usage were created by miners from the areas now defunct lead mining industry. Itinerary Information: Three nights accommodation with two walking days. 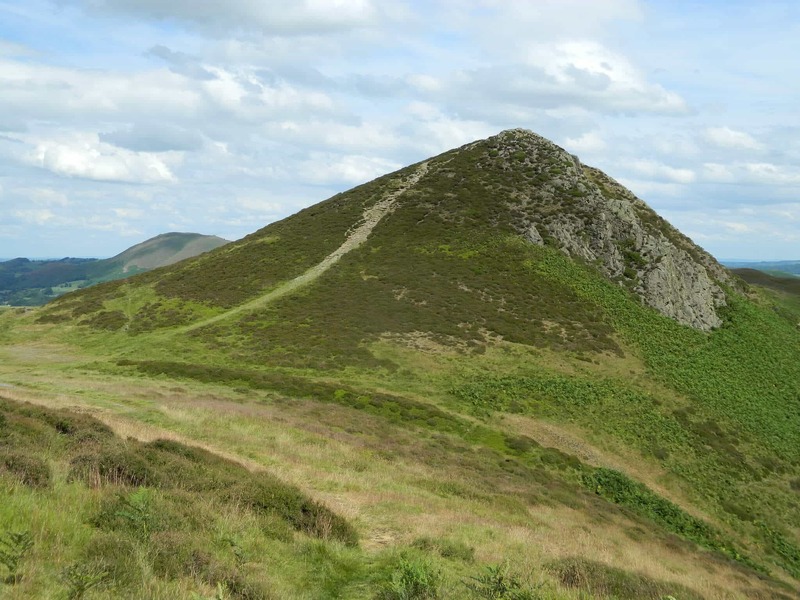 Arrive in Church Stretton on day one, walk from day two and depart from Church Stretton on morning of day four..
Itinerary Information: Two nights accommodation with two walking days. 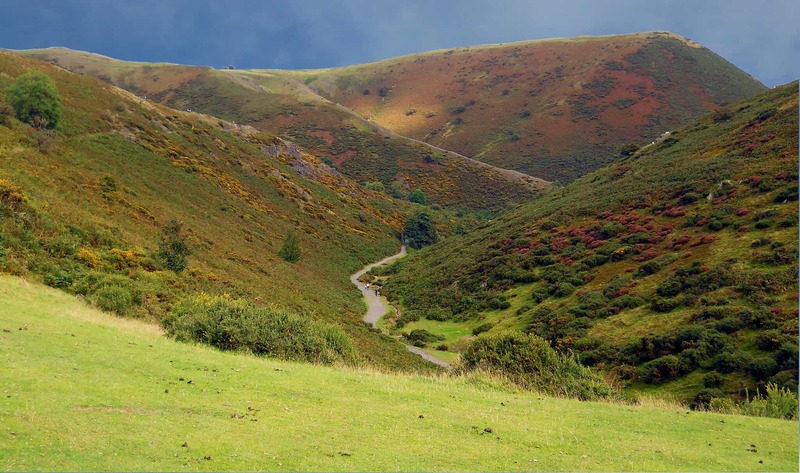 Arrive in Church Stretton on day one, walk from day two and depart from the Long Mynd on same day..
Itinerary Information: Four nights accommodation with three walking days. 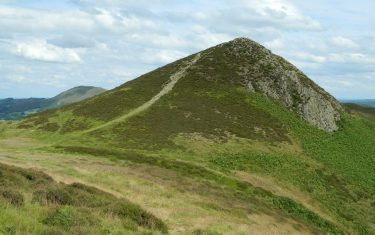 Arrive in Church Stretton day one, walk from day two and depart from Church Stretton on morning of day five..
Itinerary Information: Four nights accommodation with four walking days. 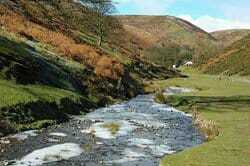 Arrive in Church Stretton on day one, walk from day two and depart from Bishop's Gate on morning on same day.. Lunch refreshments may be bought from one of the bakeries or delicious deli’s in town. Dinner is not included and may be taken in one of various pubs or restaurants in Church Stretton. 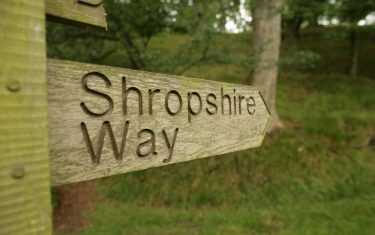 All three places are easily reached by a direct, short train journey from Church Stretton avoiding taking the car or Welshpool and the National Trust Property of Powis Castle is a drive away. 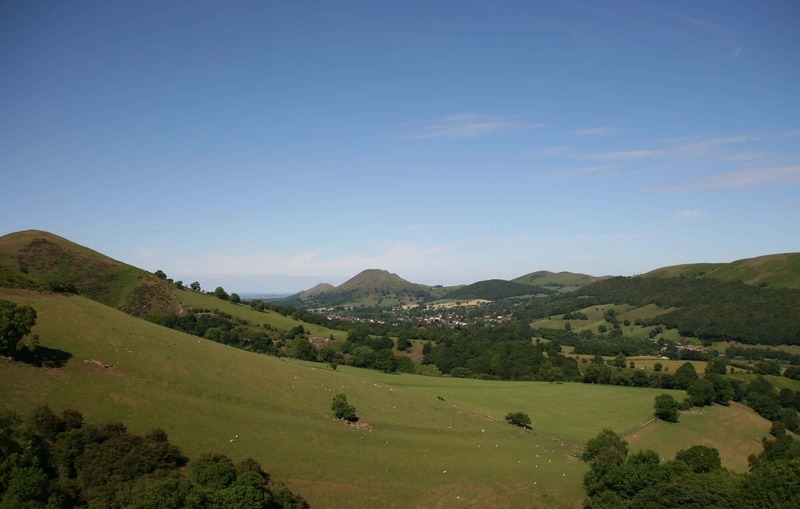 There are direct rail services to Church Stretton from London leaving Euston via Crewe (www.nationalrail.co.uk). 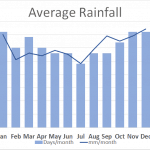 The duration of the journeys varies from 2 hrs – 3 hours. Arrangements may be made for ‘off road’ parking. 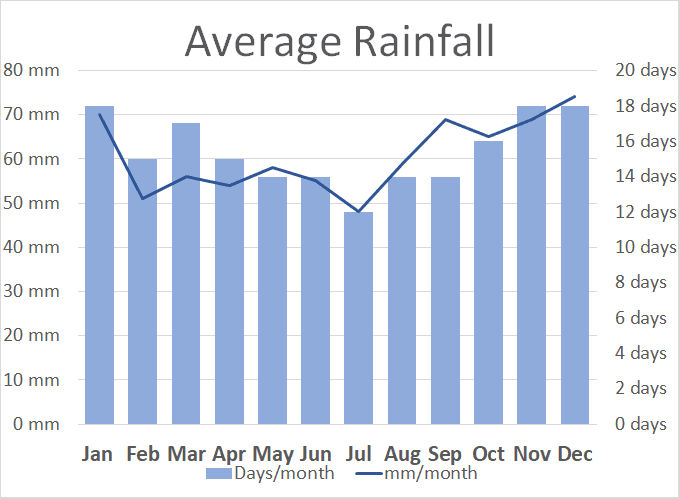 The area experiences some of the milder weather the UK has to offer, with its relatively low levels of rainfall being due to its position in the shadow of the Cambrian Mountains. 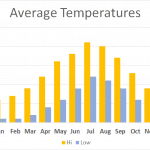 Bear in mind that temperatures in the hills tend to be noticeably colder and windier than lower levels, so pack suitable clothing for the ascent. 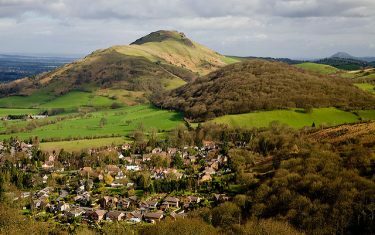 The only town in the Shropshire hills Area of Outstanding Natural Beauty, Church Stretton is a historic market town perfectly suited as a base for hiking trips over the surrounding hills of the area. 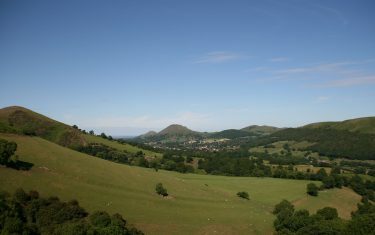 The view over the town from the Caer Caradoc hill is a particular highlight of taking on this walk. 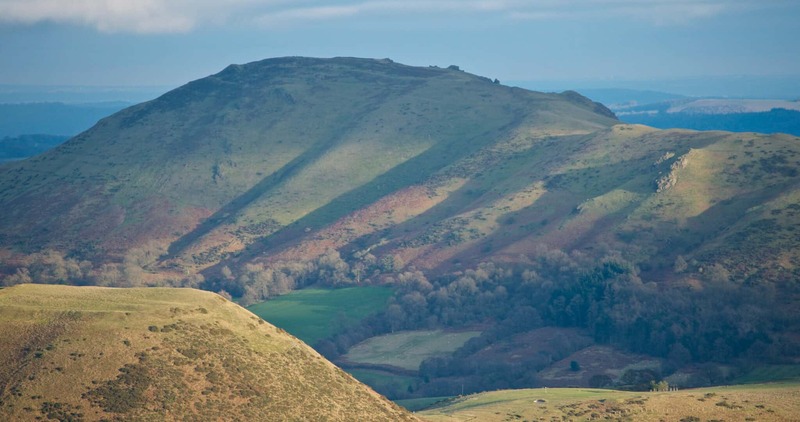 Church Stretton is located on all our Shropshire Hills itineraries, if you're looking for an extension on your walk with a visit of the surrounding villages of the area - let us know, we'll be delighted to arrange this into your itinerary.